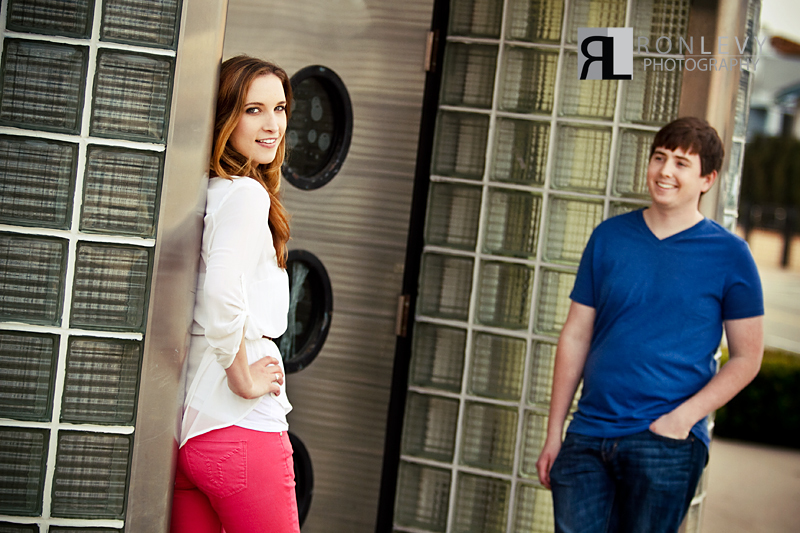 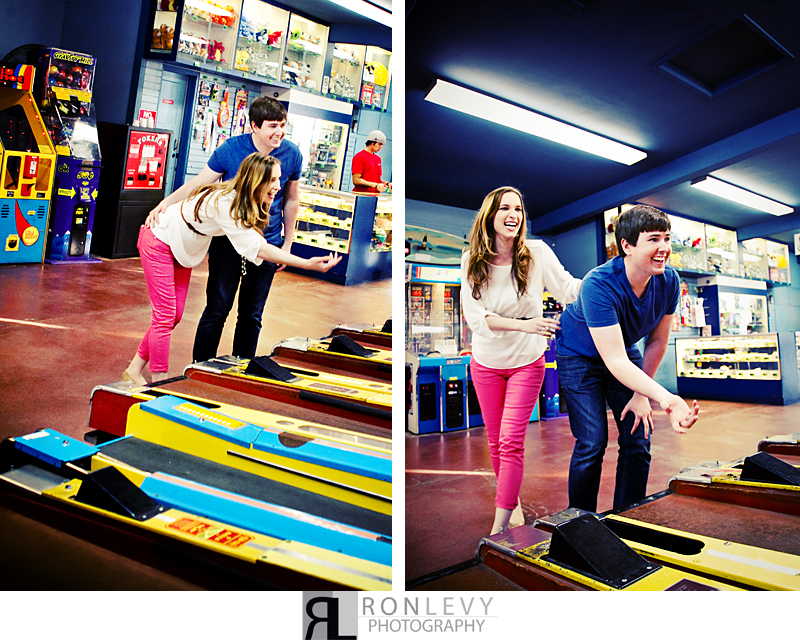 Engagement photography sessions are meant to be fun, a time where you can just be yourself and not worry about anything! 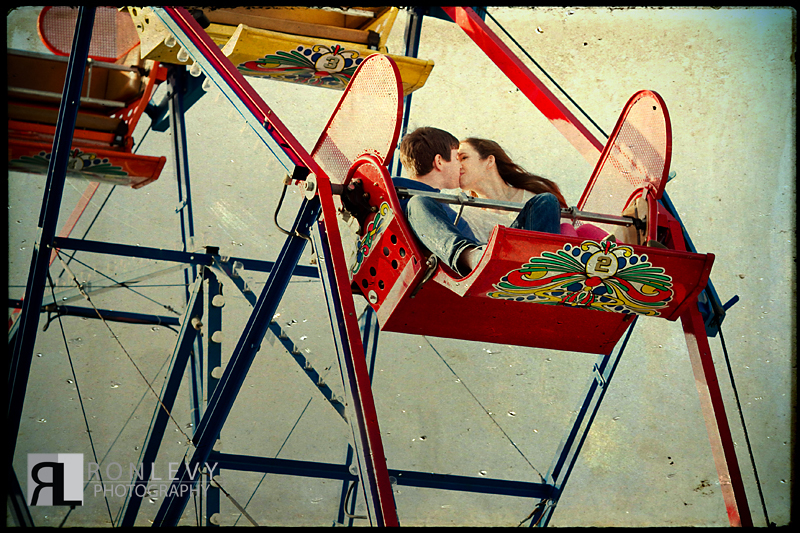 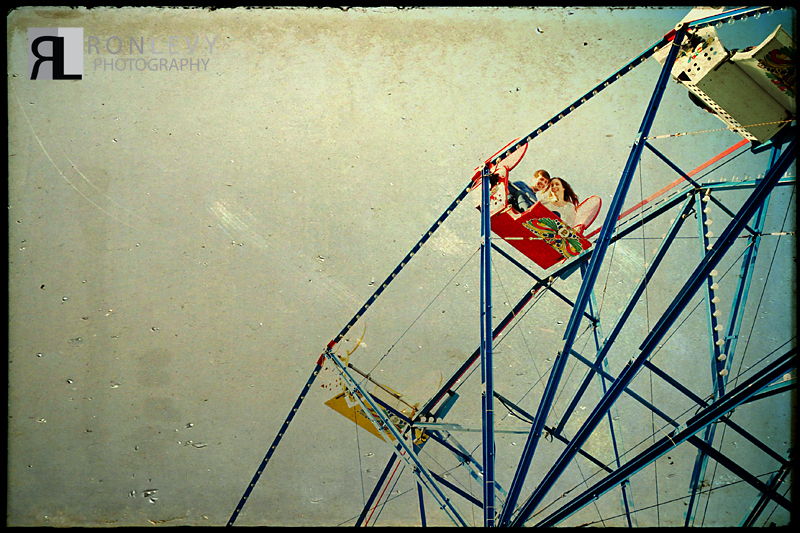 Michelle & Finbar did just that at the Balboa Fun Zone in Newport Beach, they rode the fairest wheel, played ski ball, and just had a blast all while we where buzzing around them with our cameras. 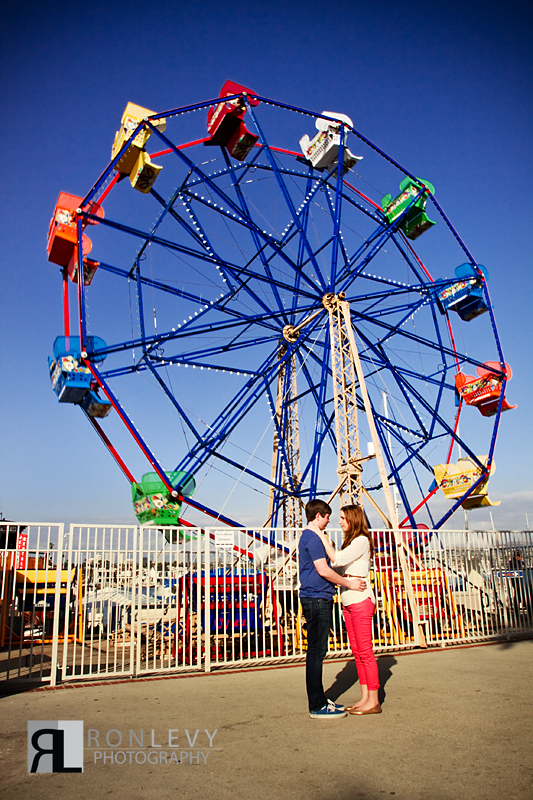 This adorable couple had their first date at the fair and they wanted to recreate the fun of their first date for their engagement session, which is exactly what we think you should do for engagement photos! 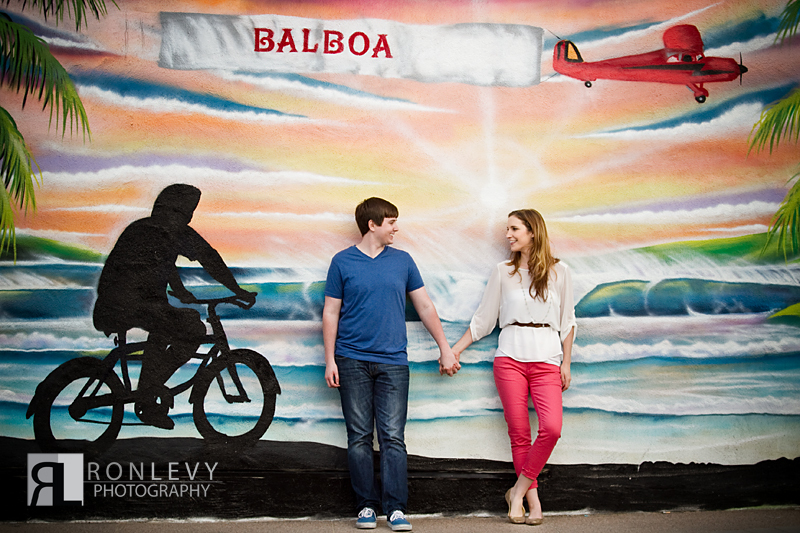 The Balboa Fun Zone was not the only stop on our photography adventure; we took advantage of beautiful Newport Beach and the Balboa Pier. 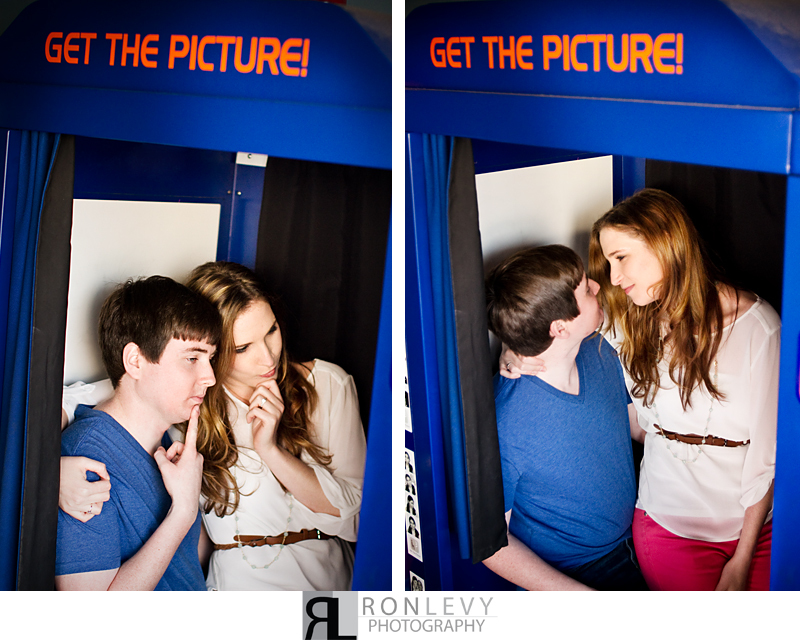 In these photos you can see the true love and pure passion that exudes off of this hot couple! 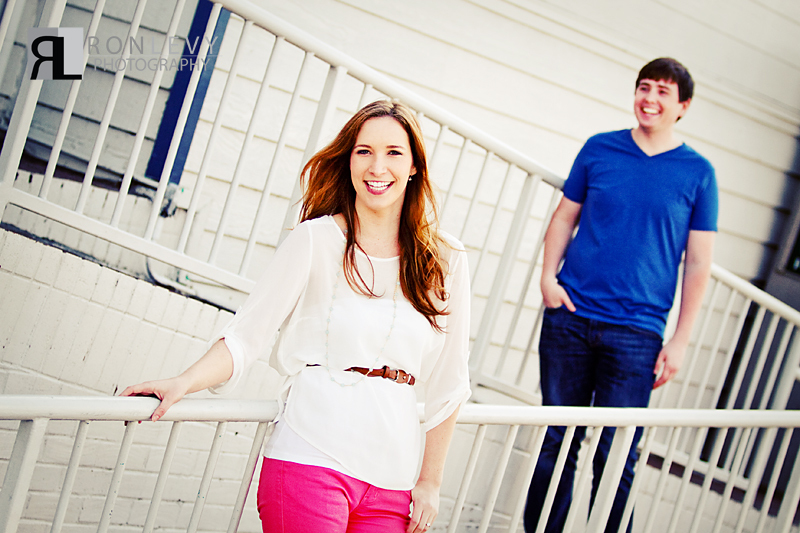 It was such a pleasure to capture such love, and spend the day with this incredibly sweet and fun couple! 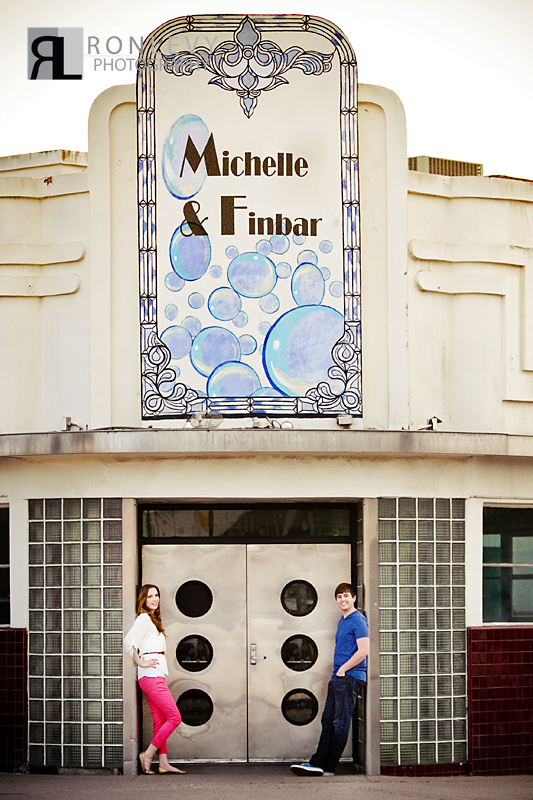 Thanks Michelle & Finbar for sharing this special day with us!